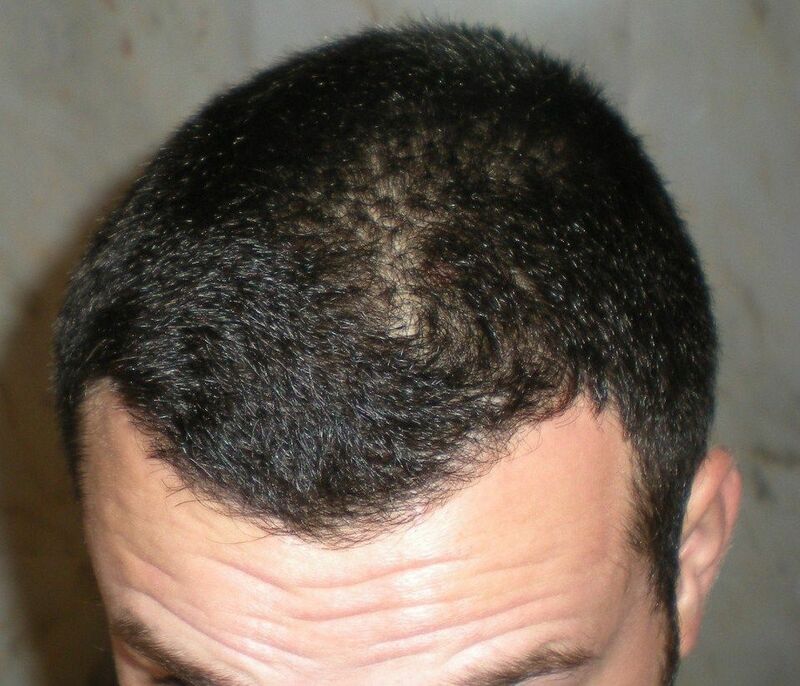 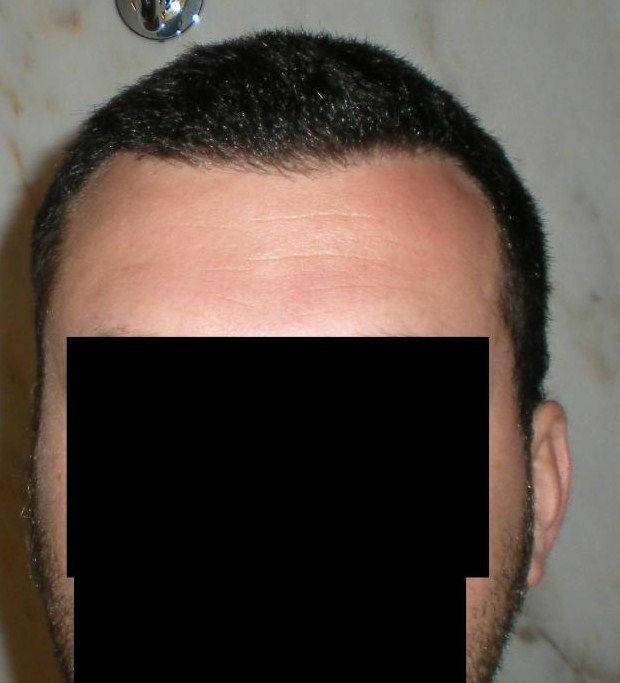 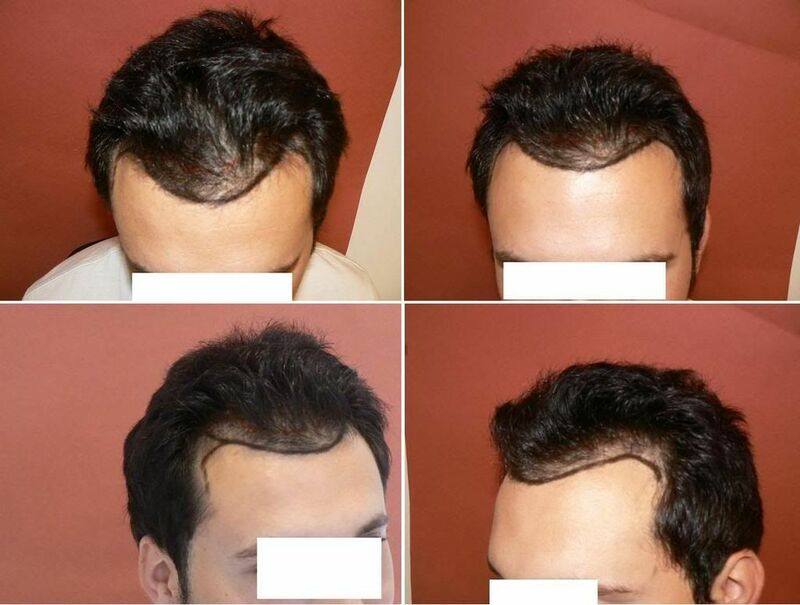 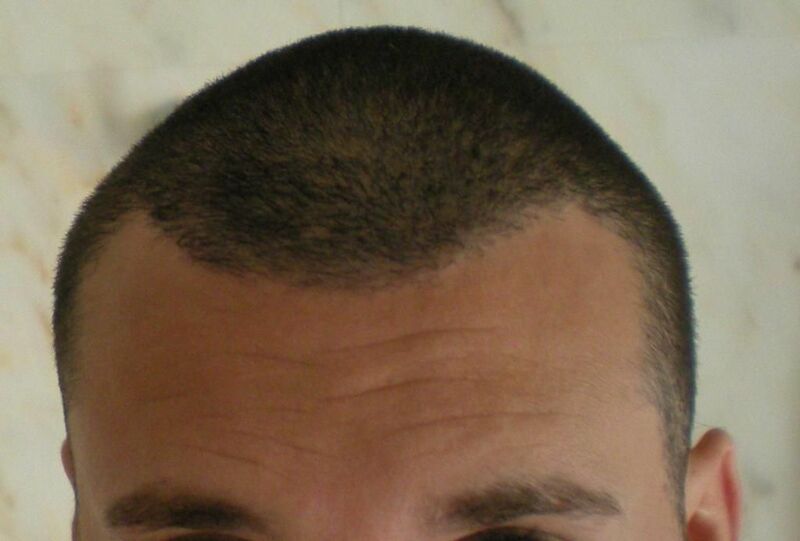 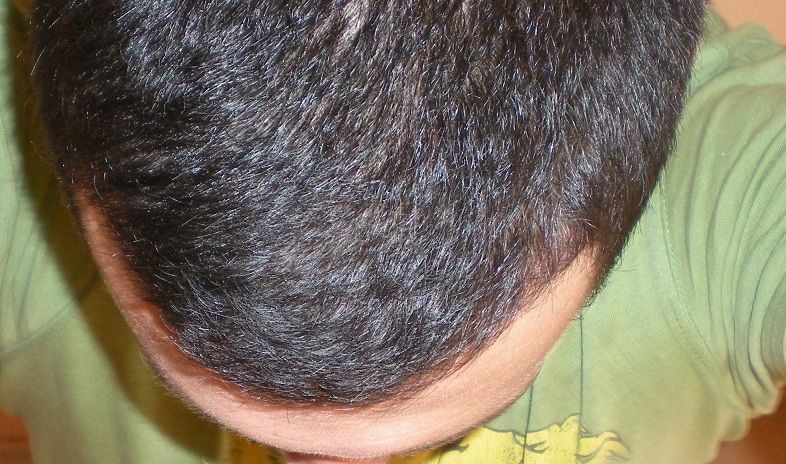 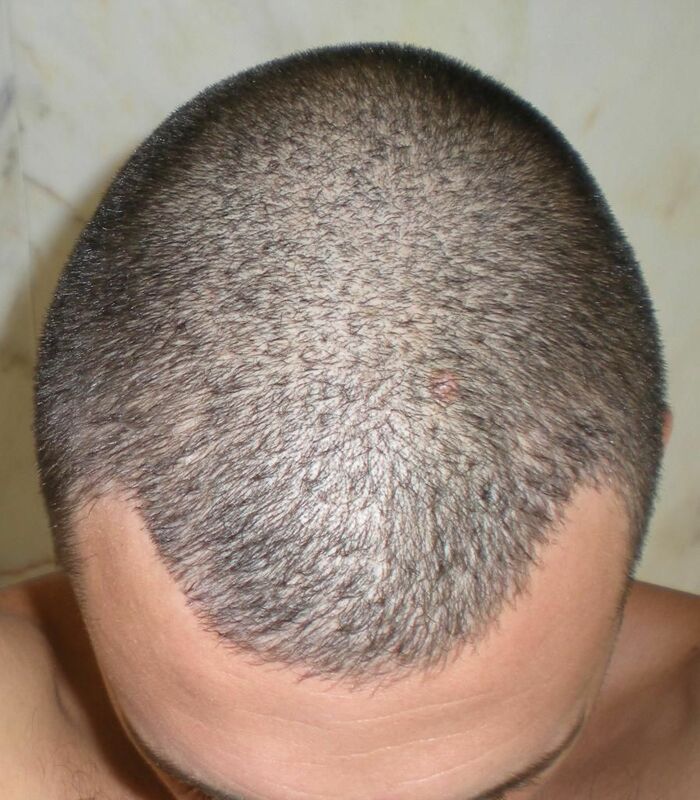 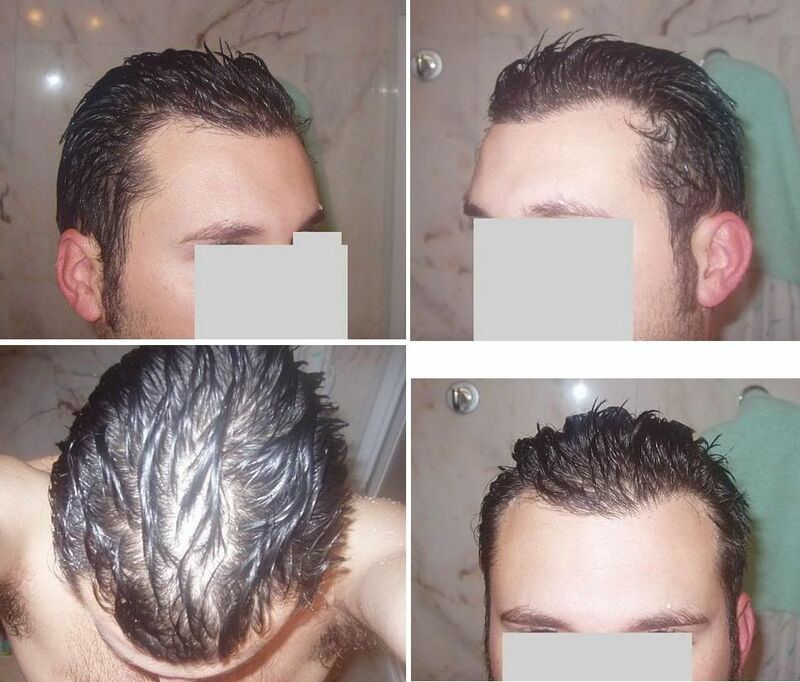 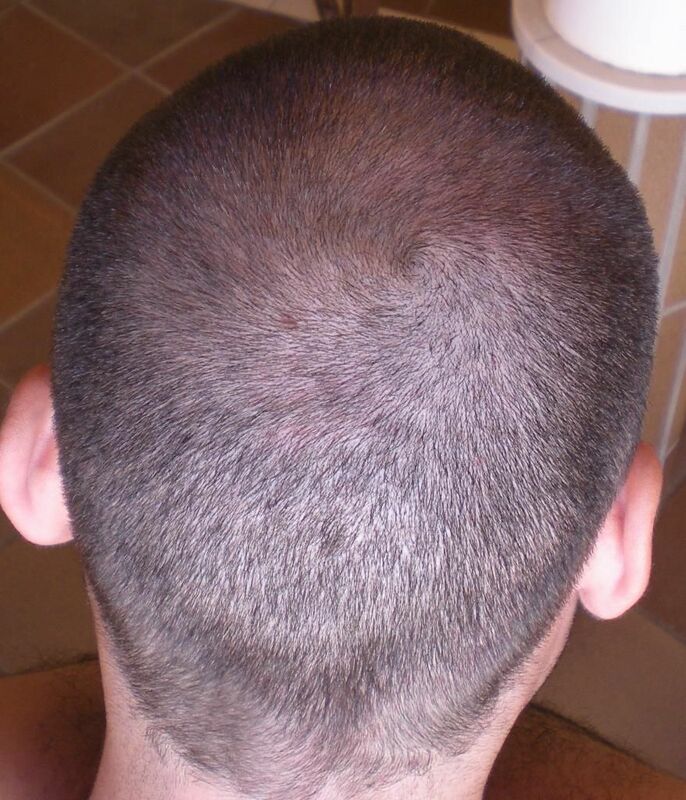 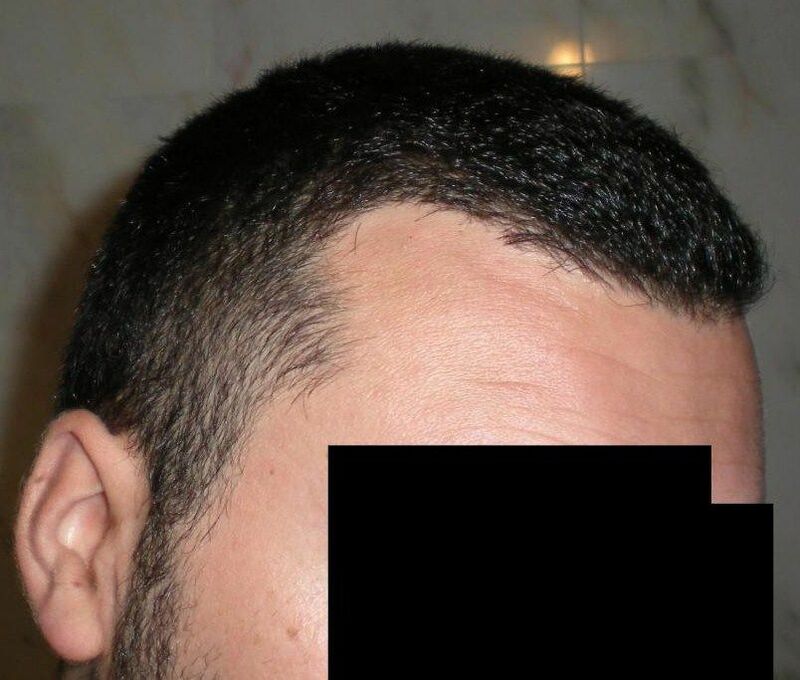 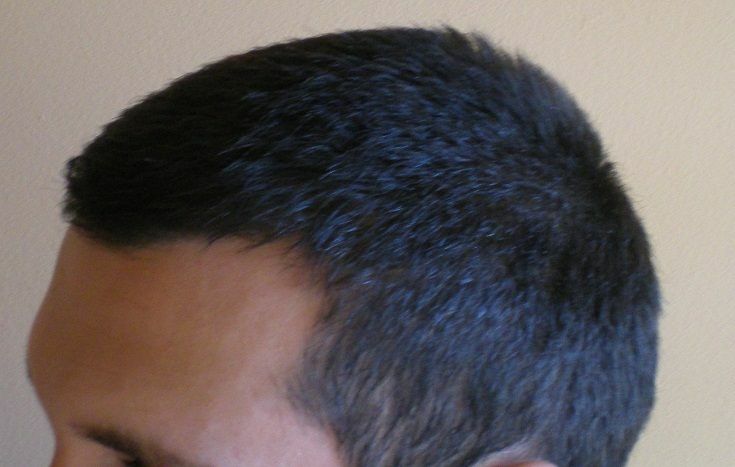 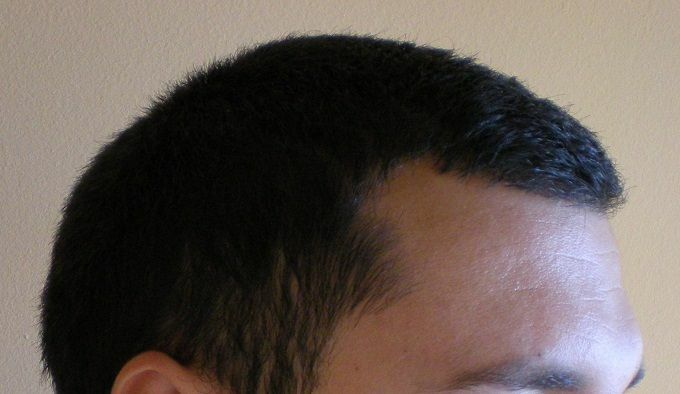 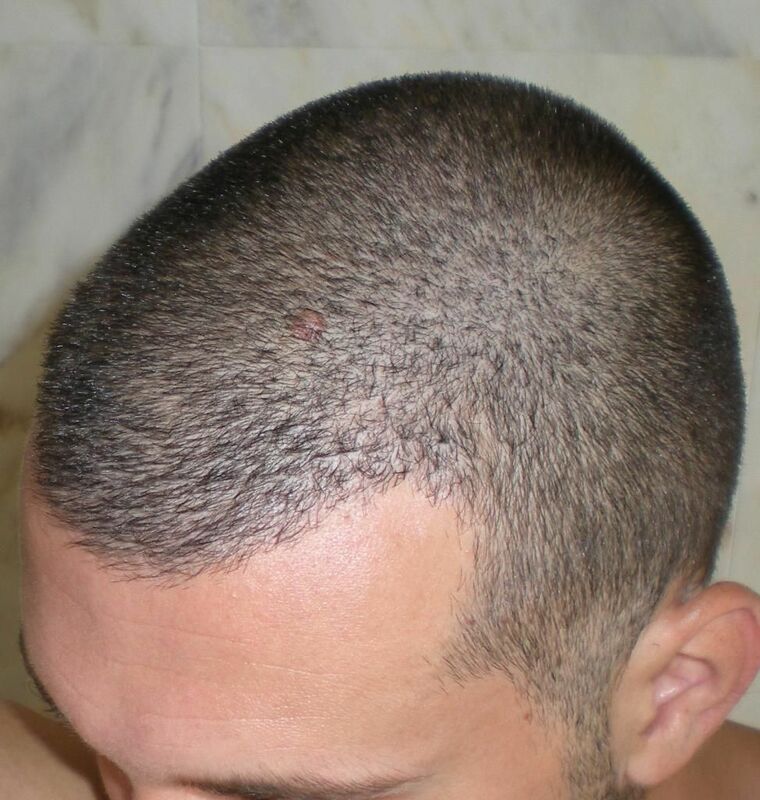 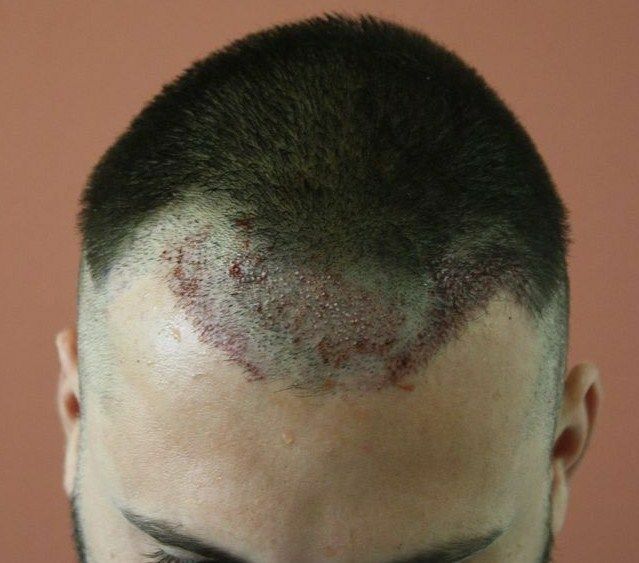 Our patient wanted a conservative approach to hair restoration, rebuild his temples and improve the framing of his face. 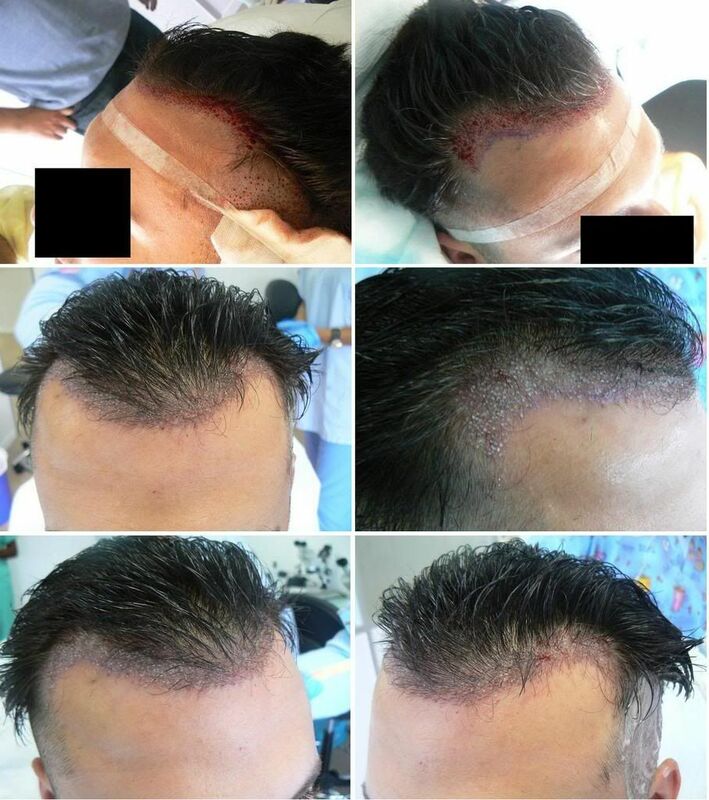 Update of this case, one year post second surgery of 649 grafts, so a total of 2144 FUE. 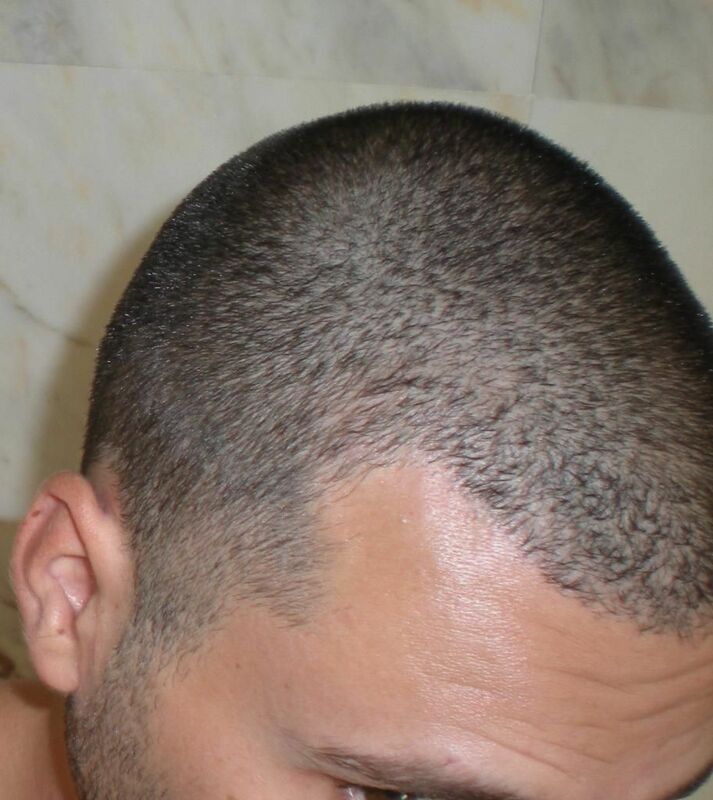 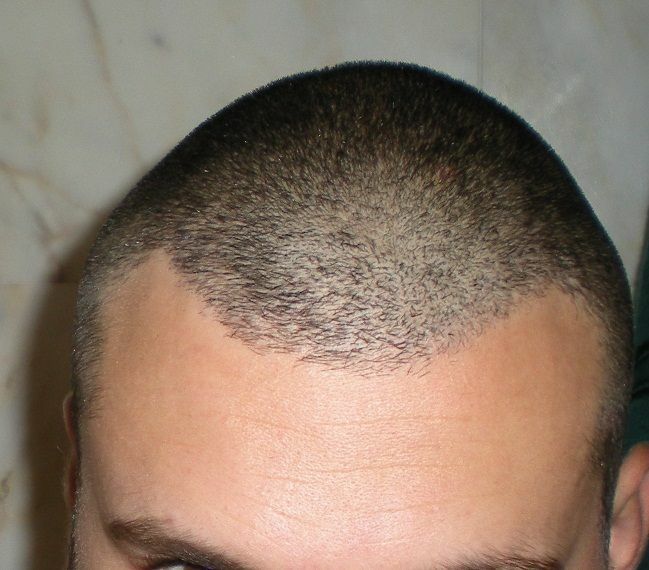 The extra he wanted was to fill in an area behind the area treated initially and then slightly refine the hair line more, as a perfectionist. 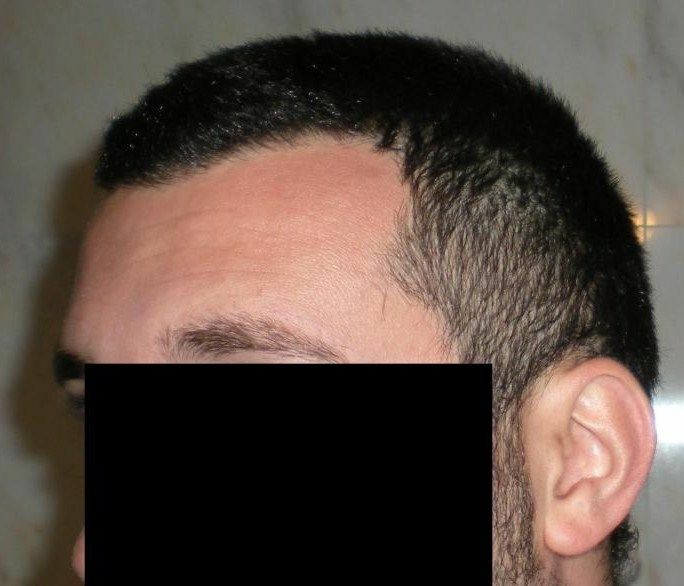 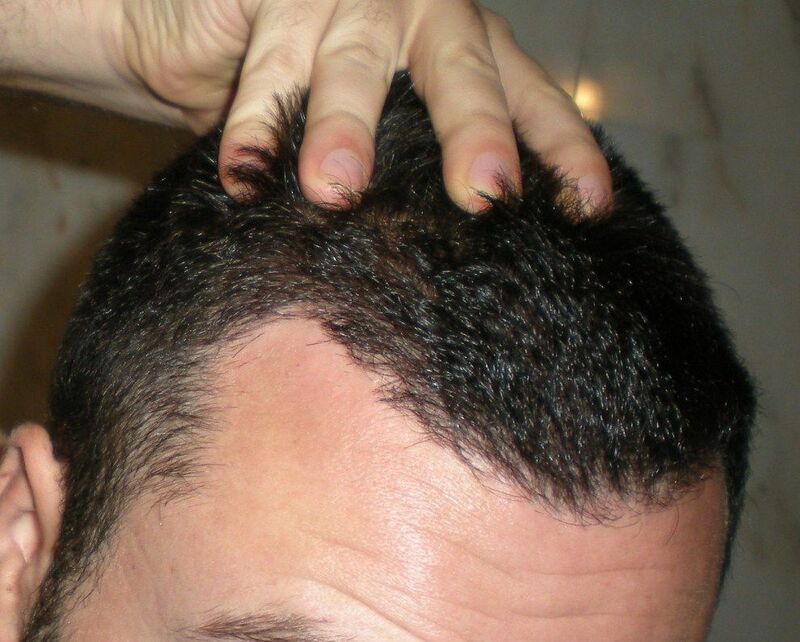 Here you have placement, then fully grown out after 2144 FUE short and shaved hair, with donor pictures.